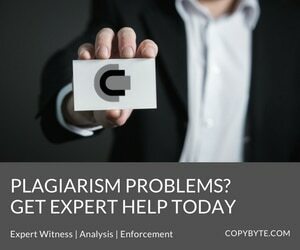 First off today, Ernesto at Torrentfreak writes that Bell Canada, the country’s largest ISP, is calling for stronger copyright enforcement in the country, including a system where ISPs block pirate websites without court involvement. In a hearing before the Standing Committee on International Trade on NAFTA, Bell Canada argued that copyright is lagging behind in Canada and that many piracy outfits operate out of the country, viewing it as a safe harbor. Because of that, many other countries, including the United States, single out Canada as a country with weak copyright regulations. Because of this, Bell Canada is calling for stronger copyright enforcement, including a new administrative agency that would prioritize copyright enforcement. They would do so by designating pirate sites that ISPs would be required to block, even without a court order. 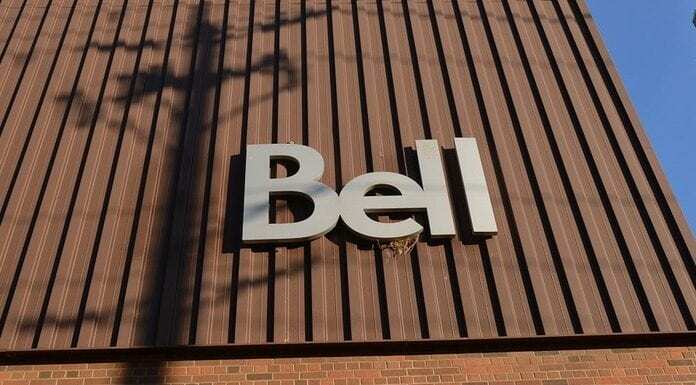 According to Bell Canada, the move would limit the burden on ISPs by making them not responsible for determining which sites should be blocked but would enable the country to respond quickly to the threat of online piracy. Next up today, John Butcher at Bloomberg BNA reports that the Chinese microblogging service Weibo is attempting to protect itself and its users from web scrapers but its new policy drew fire for being a copyright grab on its users. 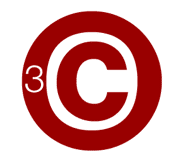 Earlier this month the site, which operates similarly to Twitter, instituted a policy change that limited third party access to content hosted on the site. Many users, however, interpreted the change as saying it limited their rights to republish their own content and that Weibo was attempting to grab new rights in user-generated content. However, Weibo and area experts deny this, saying that the move is targeted solely at third parties and that there is no change in the license granted by the user to Weibo. As such, Weibo has no new rights in the work, it’s merely restricting access to its platform. Finally today, Nick Summers at Engadget reports that, in an unexpected turn of events, Brian “Tomo” Thompson has pleaded guilty to to two charges of copyright infringement for his role in selling “fully loaded” Kodi boxes that allowed easy access to illegal streaming services. In January, shortly after his arrest, Thompson pleaded not guilty to the charges and planned a strong defense. Though few believed Thompson was likely to be found completely not guilty, there were serious questions about exactly what his legal culpability would be. However, Thompson has now changed his plea into a guilty one and will be sentenced on October 20. This brings and abrupt end to a case that was being closely watched by many in the UK. Previous articleAre Let’s Plays Legal?